REYKJAVIK — A new report by CBS is raising concern as it highlights the fact that nearly all women in the Nordic nation of Iceland who receive a Down syndrome diagnosis obtain an abortion—to the point that children with Down syndrome have been nearly eradicated. “And I think that is more right than seeing it as a murder. That’s so black and white. Life isn’t black and white. Life is grey,” she asserted. In Iceland, an estimated 80 to 85 percent of pregnant women choose to take the Combination Test, which is able to determine whether or not a child in the womb has an extra chromosome or similar abnormality. The number of Down syndrome babies born each year has therefore decreased to only two or three, since the vast majority of preborn children with the condition are aborted. 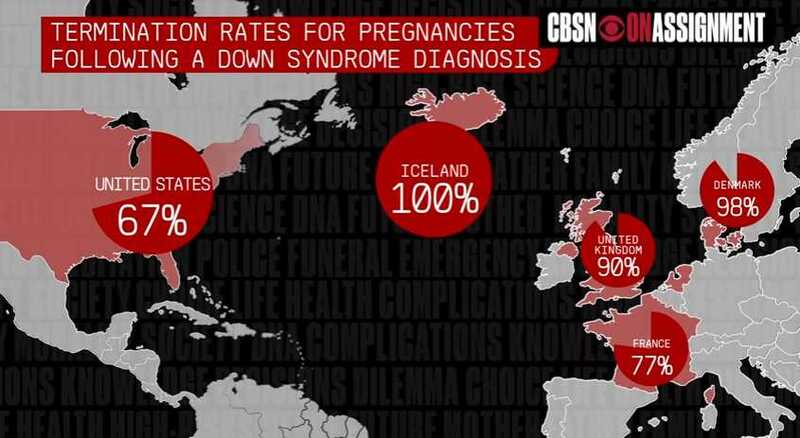 While Iceland has a nearly 100 percent abortion rate surrounding Downs diagnoses, other nations are not far behind. In Denmark, the rate is 98 percent, and in France, 77 percent of Down syndrome babies never get to have birthday. A reported 67 percent of American women also choose an abortion due to a Down syndrome diagnosis. 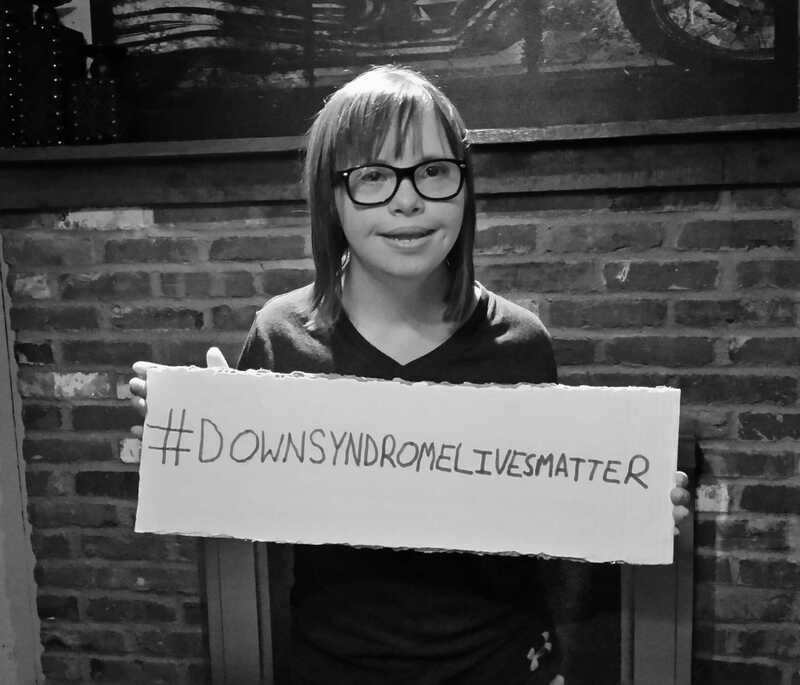 The CBS report has been startling for a number of viewers, including Kurt Kondrich of Human Coalition Pittsburgh, whose 14-year-old daughter Chloe has Down syndrome. As previously reported, Chloe was the inspiration behind a Pennsylvania bill, signed into law in 2014, that aims to help save the lives of Down syndrome babies who would otherwise be aborted. She also visited the UN this past year to speak against the murder of children like herself, and met with Vice President Mike Pence as well to be a voice for life. “The culture of Iceland and many other countries are truly disabled by allowing this prenatal slaughter of diverse, beautiful people who have many abilities and commit no horrific acts of hate, violence, prejudice or racism in a world filled with evil,” he lamented.